This monumental work, inspired by J.R.R. 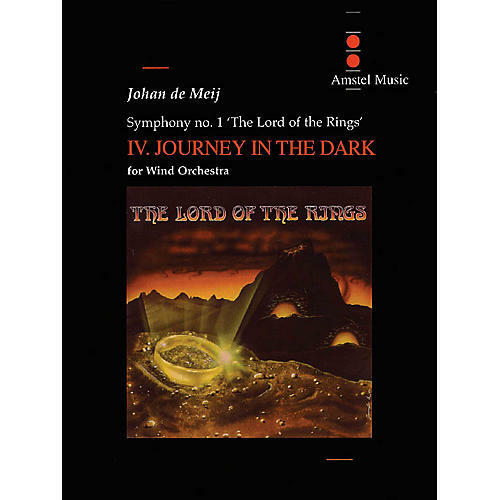 Tolkien's literary masterpiece, is a challenging and uniquely rewarding composition for the advanced concert band. The fourth movement describes the laborious journey of the Fellowship of the Ring, headed by the wizard Gandalf, through the dark tunnels of the Mines of Moria.